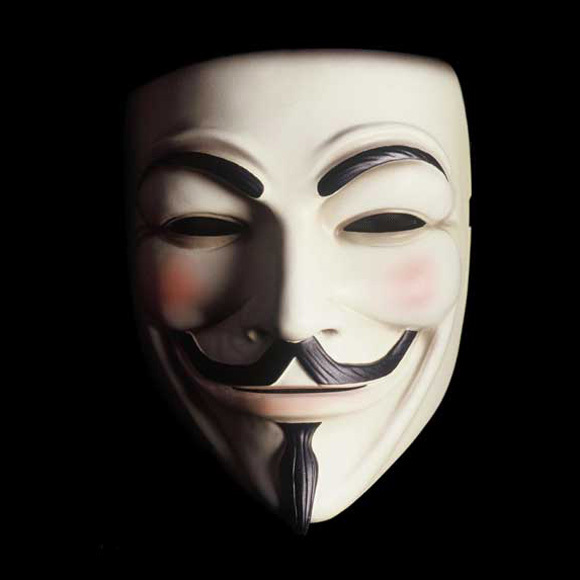 Remember, remember~ It’s the 5th of November… again. I’ve always liked Clea Duvall. Duh, Buffy~~~ Popular~~~ Girl Interrupted, The Faculty, Can’t Hardly Wait, She’s All That. I’ve grown up watching Clea on screen. She’s a big part of my teen teen teenage years, so I was so happy to see her in Affleck’s latest film, Argo. And I said to myself, “wow~ look at that. She is so great in here.” When I ended up on IMDb that now has her profile pic from one of the Argo premiere pics, I said “OMG, she looks stunning!” I’ve never had this reaction to a photo of her before. Her face in this snapshot is quite flawless, and it’s impossible to get near-flawless on carpets with all the flashes going on. 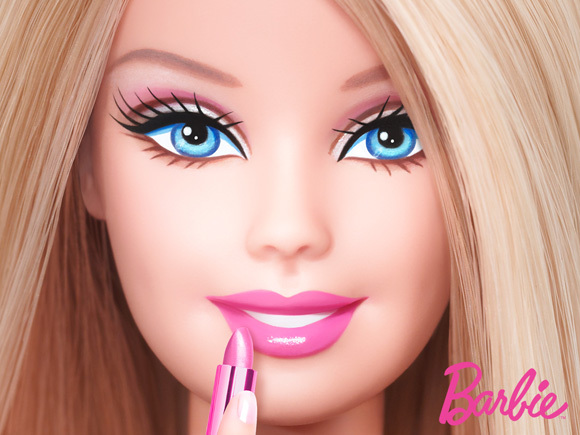 I’ve never liked Barbie. I’ve never seen a true system engineer Barbie, or a true Barbie chef (don’t argue with me, that Barbie is a home cook! ), or a Barbie restaurant administrator — I’ve never seen a Barbie that resembles any of the women of my family (except for my younger cousins)… let alone me. I have never been represented by a Barbie doll, so it’s all the same to me that the Barbie store in China had to close shop. And no, I don’t think it’s entirely the fault of Barbie being “too strong” for Chinese girls. Sure, some Chinese girls (and boys) may grow up like princesses (or princes) in moderately rich households. But middle to middle-low-income families would still want their daughters to help out at the family’s business as well as getting good grades, or in the case of the very lucky ones just be given the best to reach excellency . Putting your kids through school with extra-curricular activities, it’s a sacrifice… so over-paying for Barbie products would be pointless. Women today, they can go out and do anything,” her grandmother said. “They can do big things. And I know the example above may sound like a privilege Chinese girl, but her family’s back story isn’t that of a rich family, considering the girl’s grandmother made her mother work to put her two uncles through their studies. Sounds like a lot of hard work to me. 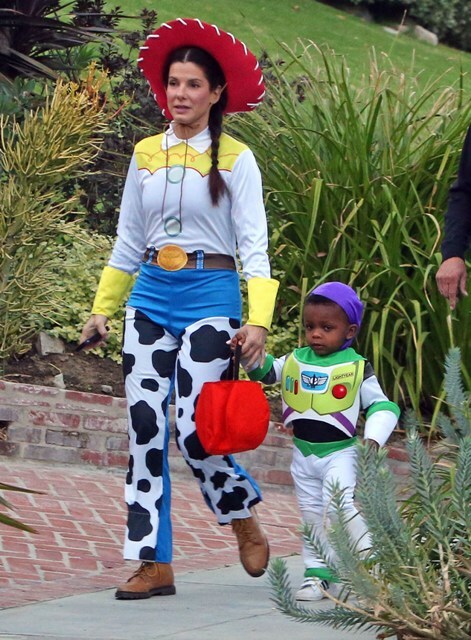 Sandra Bullock must really REALLY love baby Louis coz I really don’t know any parent who would step out of the comfort of their house wearing a Jessie costume. And I love Sandy for that.